Our signature approach to healthcare is inherent in every one of our facilities. With a keen awareness that more and more of today’s rehab patients are younger individuals who are more mobile and dynamic – we create five-star rehab environments that are invigorating and consumer-friendly, infusing every aspect with our signature Rehabbing Care™ approach. Our large, optimistic and well-lit settings deliver the best diagnostic and rehabilitative care in myriad specialized disciplines with the goal of returning patients home as soon as possible. The needs of the long-term resident are respected with dignity and compassion, as our caregivers provide nurturing round-the clock care. Our all-encompassing continuum of care includes a dedicated focus on every patient’s physical, social and emotional well-being. Family members are always welcome and are encouraged to play a vital role in their loved one’s care.  We build on each facility’s unique identity, intent on meeting the specific needs of the community, and positively impacting the surrounding area, thus rendering Marquis Health Services a welcomed presence at all levels. We are proud of that fact that 75% of our facilities have received 5-star ratings for outstanding care!